Whilst certain industries/ groups of people carry a higher and specific risk to WPV, for example health (mental) care, taxi drivers and all-night retail workers; there are generic awareness points to help mitigate WPV that apply to all employees. 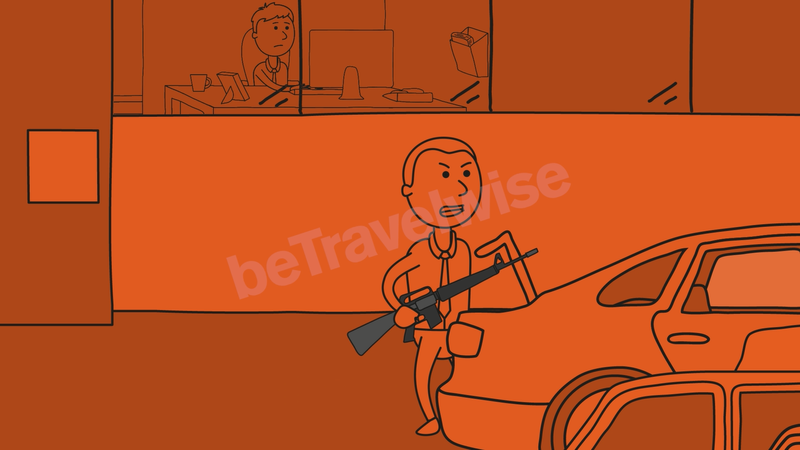 We’ve just completed a project, requested by our clients, to create a short animation that explains Workplace Violence to employees to help with awareness and prevention. It is designed to be customised to promote specific company policies and procedures.